Crowning is a procedure which is used to protect the underlying tooth from decay and to restore the natural appearance of the decayed or partially broken tooth. You doctor usually performs root canal treatment before putting a crown or a cap matching the contours and shape and colour of your natural teeth on the affected tooth. The procedure helps in eliminating the need of extraction and helps you recover quickly without having to put artificial implants in place. 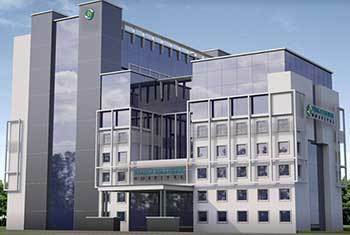 Venkateshwar Hospital is a world-class multi-super specialty healthcare facility, established in 2016, having a capacity of 325 beds and 100 ICU beds. The tertiary medical care institute has 34 specialties and 10 modular Operation Theatres equipped with modern patient care monitoring systems. 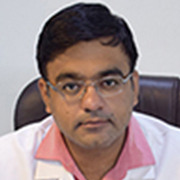 Venkateshwar Hospital aims to achieve global level of clinical excellence and is supported by highly skilled and internally reputed doctors in its endeavors. 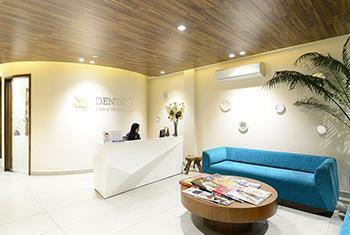 Dentaris is one of the finest dental clinic in the region, having state-of-the-art technology and 15 years of experience in delivering outstanding services and bringing smiles to numerous patients. 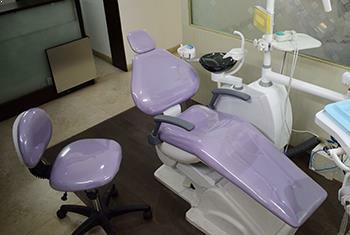 The dental clinic is equipped with advanced and modern technology for performing basic to complex dental procedures and use high quality of materials and implants for these. Dentaris is a committed facility for providing comprehensive dental care services including orthodontic, aesthetic gum correction, dental implants, along with specific dental procedures for children, heart patients and old age people. 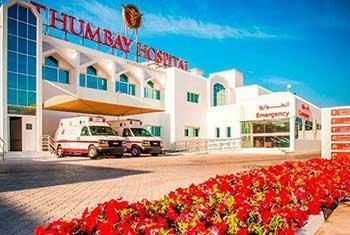 Thumbay Hospital in Dubai is top-class multi-specialty hospital in Dubai providing multidisciplinary medical services, and is owned by Thumbay Group which is one of the largest healthcare providers in the area. The state-of-the-art facility has a capacity of 150 beds and offers excellent outpatient, inpatient and critical care services to the all the patients. The hospital has made its mark in the sector based on international standard quality clinical care offered by the medical experts, nurses, and the support staff at the hospital. 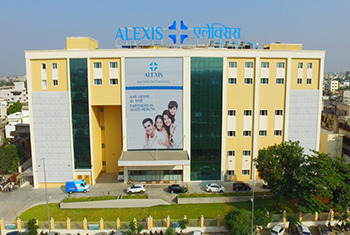 Alexis Hospital is an international standard multispecialty tertiary hospital with comprehensive outpatient and inpatient facilities. 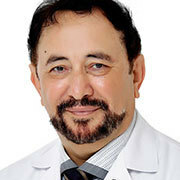 This 210-bedded hospital is an outstanding healthcare facility housing professional experts of international reputation and highly trained paramedical and support staff, equipped with most advanced instruments and superior technology, this ultra-modern healthcare facility is a part of Zulekha Healthcare Group, Dubai. 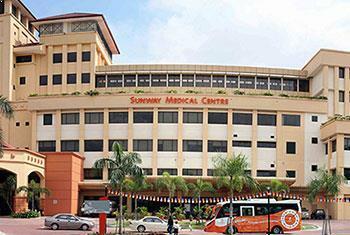 Established in November 1999, Sunway Medical Centre is as per Australian Council on Healthcare Standards (ACHS) and is an accredited private hospital. Located on Jalan Lagoon Selatan, Sunway Medical is two minutes drive from the Sunway University and Monash University Malaysia on one side, and the combined properties of Sunway Resort Hotel & Spa, Sunway Lagoon and Sunway Pyramid Mall on the other. The hospital currently offers comprehensive tertiary healthcare services, with 373 beds, 130 consultation suites, 12 operation theatres and a multi-storey car park with 700 parking bays. Dental Bliss is a world-class dental clinic providing first-rate facilities and is equipped with finest and most modern technologies. The clinic provides comprehensive dental care services, using high-grade implants and instrumentation and maintains international standard for quality, hygiene and clinical care. 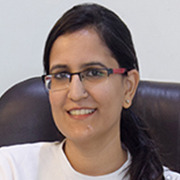 Led by Dr Amandeep Dhillon and Dr Surbhi Anand, who are reputed and highly trained dentists, with significant experience and expertise in the field. The clinic offers a wide range of dental procedure from basic preventive to cosmetic and restorative ones, including advanced stage gingivitis, Invisalign aligner and dental procedures for children. The cost of a Crowning depends on a number of factors and it is important to understand the reasons for wide range of costs in the market, and consult experts to help you avoid surprise elements. Your overall health is one factor that can affect the final cost of your Crowning. The risks involved with surgery increase if you have any existing health issues. A general health examination will be carried out during the consultation period to assess the level of risk involved if the surgery for Crowning goes ahead. Underlying conditions could result in the cost of Crowning being higher. The experience and reputation of the hospital and surgeon is another factor that can increase or decrease Crowning prices. Crowning surgeons with particularly good reputations and decades of experience are likely to demand a higher price. Savings on Crowning can be found with surgeons who are highly-skilled but still developing their reputation. The possible expense of aftercare and rehabilitation for surgery will not usually be covered by the initial Crowning cost estimate given by the hospital. The patient might also acquire additional costs from nurse and therapist visits. Painkilling medication and specialist equipment can also increase the price. 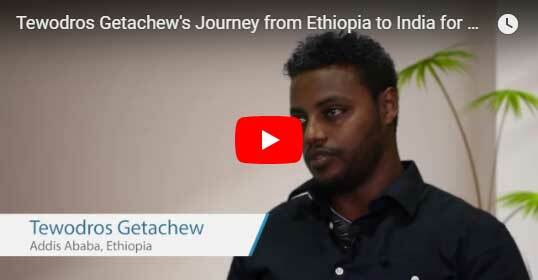 Crowning Hospitals Patients can find significant cost savings and shorter waiting times without compromising on quality by traveling from their home country for a major procedure like a Crowning. One of the first things to consider when searching for a hospital for Crowning is the experience and profile of the surgeon. The patient needs to build a good relationship with the surgeon as the recovery period and specific details of the Crowning vary depending on his or her condition. 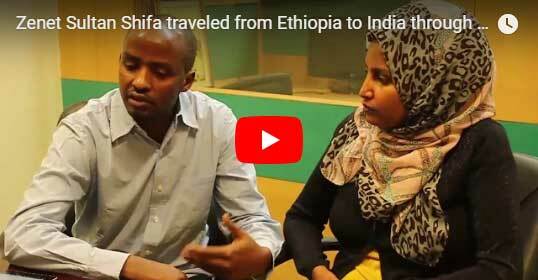 It is not always possible to meet face-to-face with the surgeon before traveling for Crowning abroad. 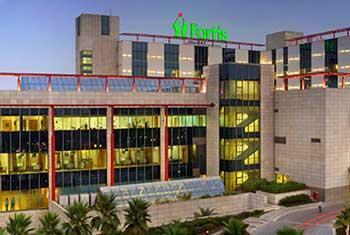 Many hospitals offer a series of consultations either by phone or online. This allows patients to communicate any concerns with the surgeon prior to treatment. Many hospitals have started offering services designed for Crowning to make the process smoother for international patients. More services include translation and interpretation, airport transfers, car rental, concierge services and hotel booking. 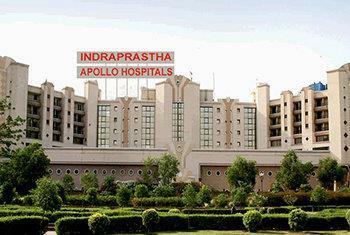 These hospitals help take care of logistics so that the patient can focus on recovery after Crowning. The accreditations and certifications of a hospital can help Crowning patients make a judgement about their level of safety and quality. Any hospital accredited by the Joint Commission International (JCI) meets a number of safety requirements specific to healthcare. Lyfboat – a trusted Medical Advisory & Discount Platform, enables patients to find quality Crowning at affordable costs! Our platform facilitates direct connectivity, communication and free medical opinions from top medical institutes, all from a single source. We negotiate the best offers for you and provide expert medical advice to help you make informed decisions!